100 years of tradition in the sale of metallurgical products, ironmongery and non-ferrous metals and related services are a proof of our experience that we are ready to offer to you. 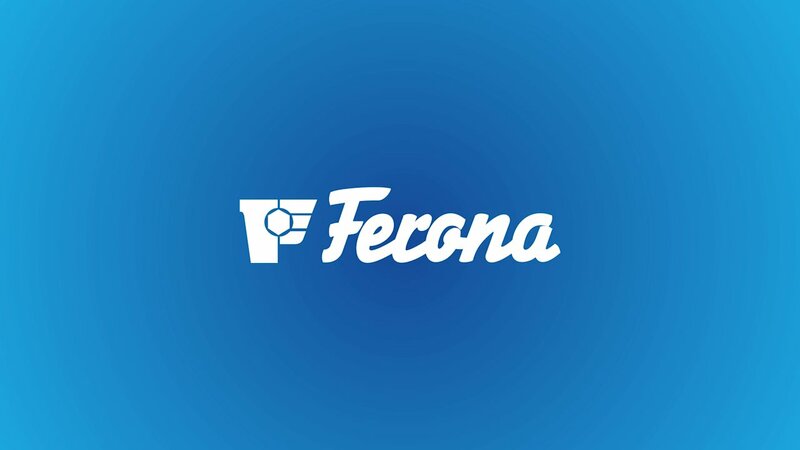 Our parent company is Ferona, a.s. Prague with almost 200 years of tradition and experience. 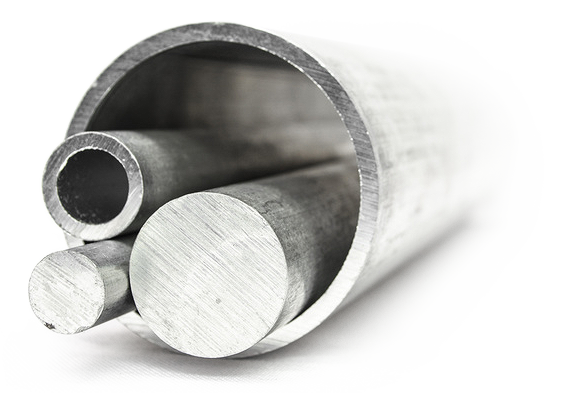 From drawn-wire to rails, profile steel, plates, pipes or crash barriers, you can find all of them and much more in our range of goods. 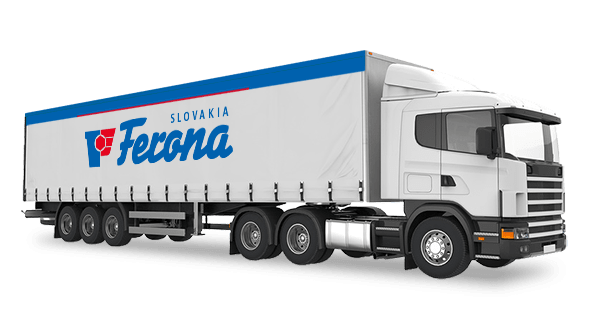 Our services can be used in 20 branches and retail outlets in three European countries.